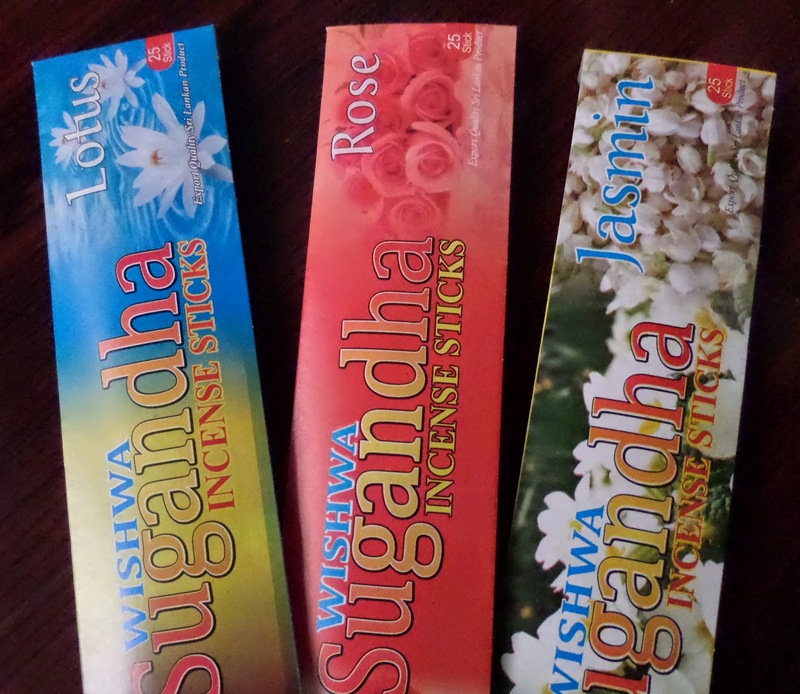 Wishwa Sugandha Incense sticks with Three difference fragrance with Lotus Rose and Jasmine. Lotus pond in full bloom makes understand why lotus is a symbolic flower in the Buddhist tradition. While its roots are in the silt, the flowers are pure and radiant above the waters, reminding its followers to rise above the mire of the earthly desires.The scent of lotus flowers is best favorite floral aromas.If you want to know what lotus smells like just burn the sticks. 9" - 25 sticks per each Box. 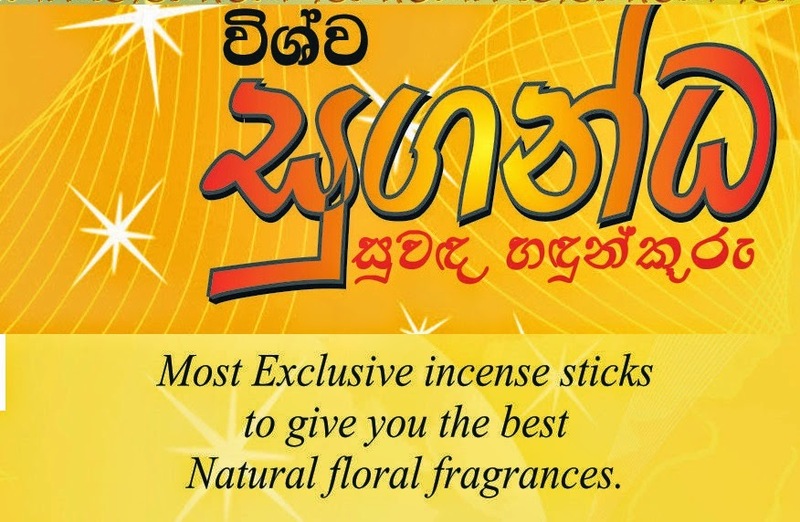 Most Exclusive incense sticks to give you the best Natural floral fragrances. 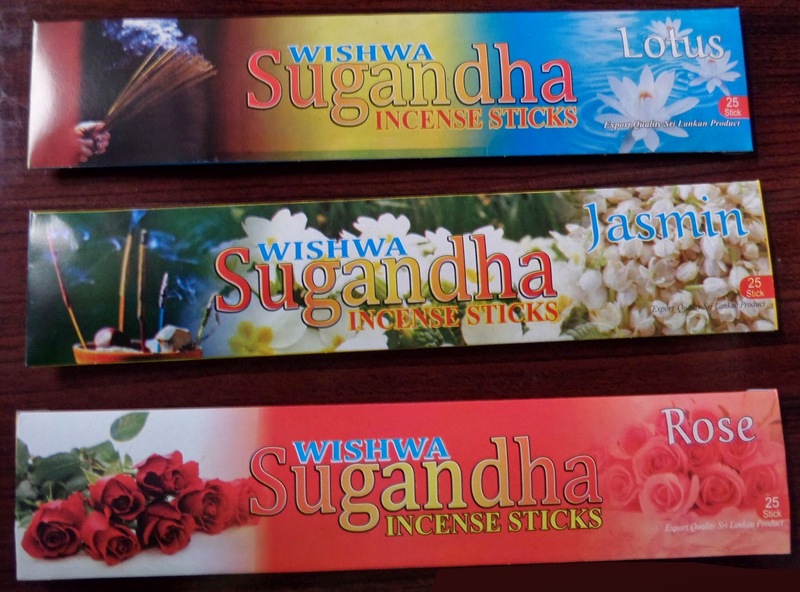 Wishwa Sugandha Incense Sticks. Powered by Blogger.